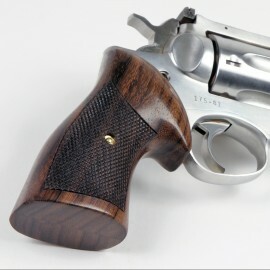 Simply the Best Grips you can buy. 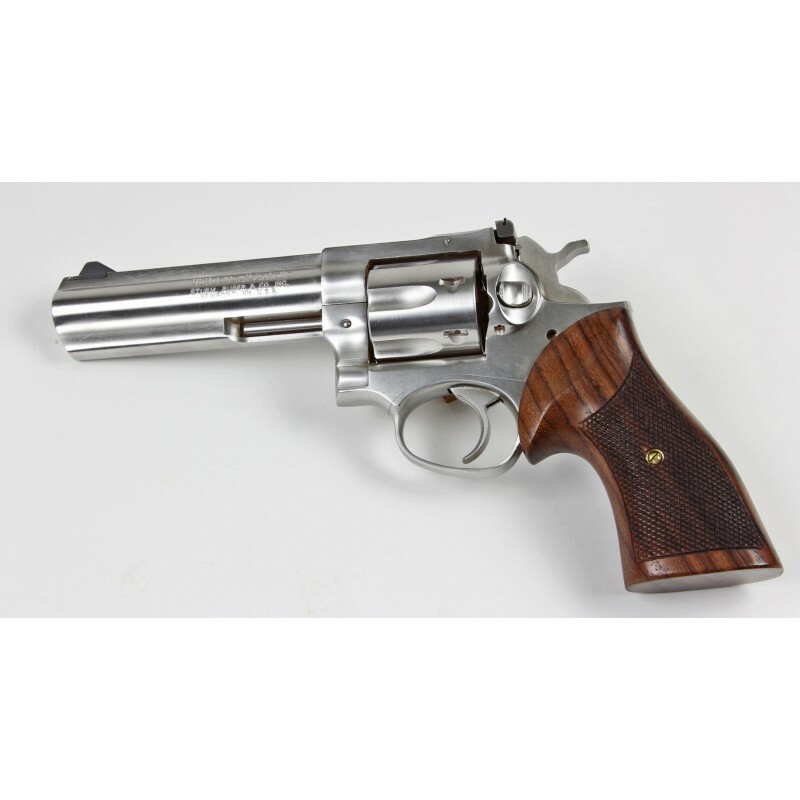 I have a Ruger GP100. 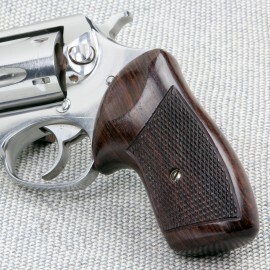 I love this gun, and with that being said, the Hogue Grips that come on the gun are just plain ugly. 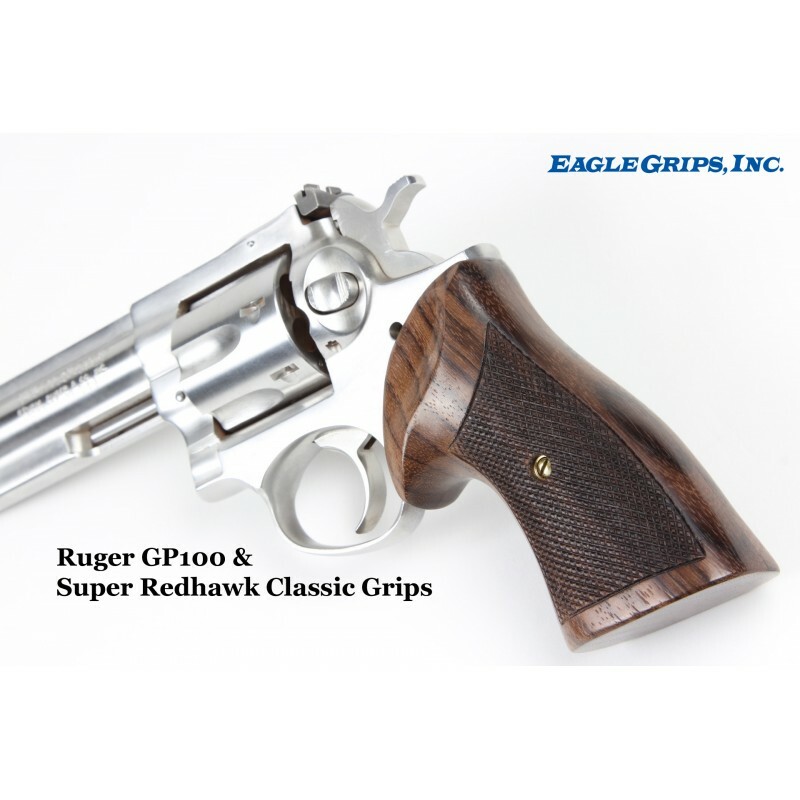 These Classically styled Eagle Grips are exactly what I've been looking for. 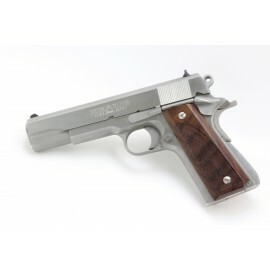 The Quality of Eagle Grips is most impressive to say the least. 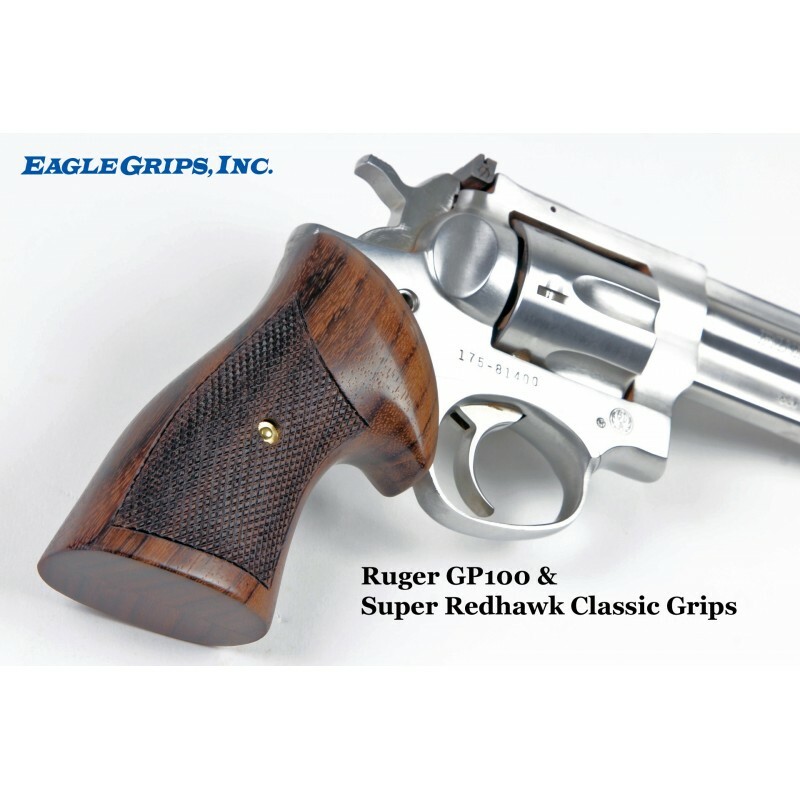 I have Eagle Grips on one of my Colt Pythons, and the Beauty and Quality of those Grips were my inspiration to purchase these Grips for my Ruger GP100. 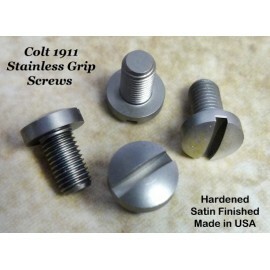 Thanks Eagle Grips for giving the consumer a great American made product. 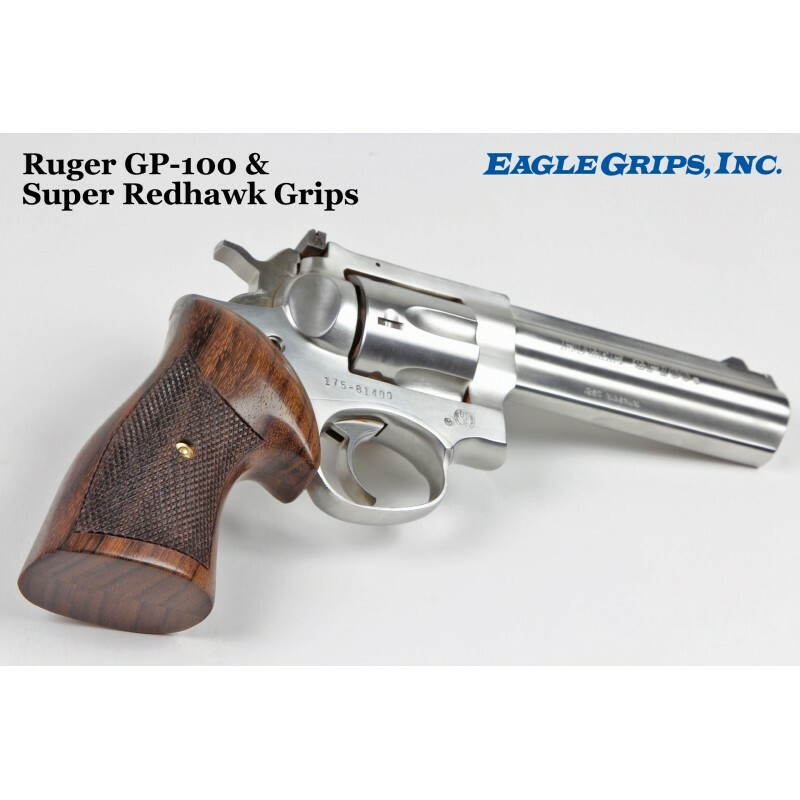 GP 100 grip review, great grips! 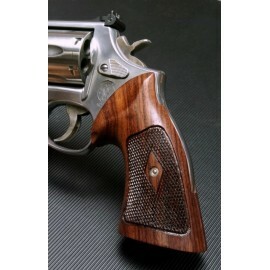 Besides being very comfortable in the hand and a great fit to the gun they're also very beautiful and well made. 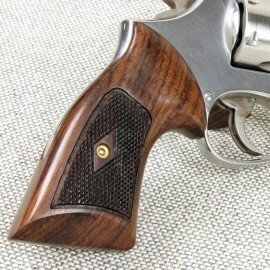 They give my gun a very classy old school look while providing great functionality. 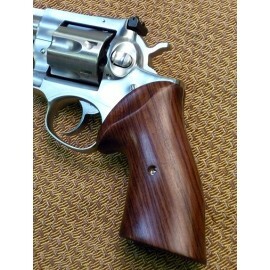 I'm very pleased with these grips and would definitely recommend them to anybody who might be looking for a quality set of wooden grips for their Ruger GP100.